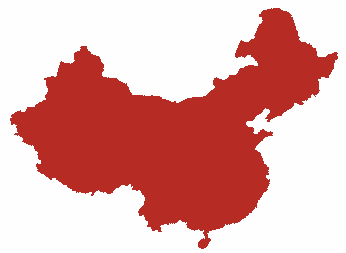 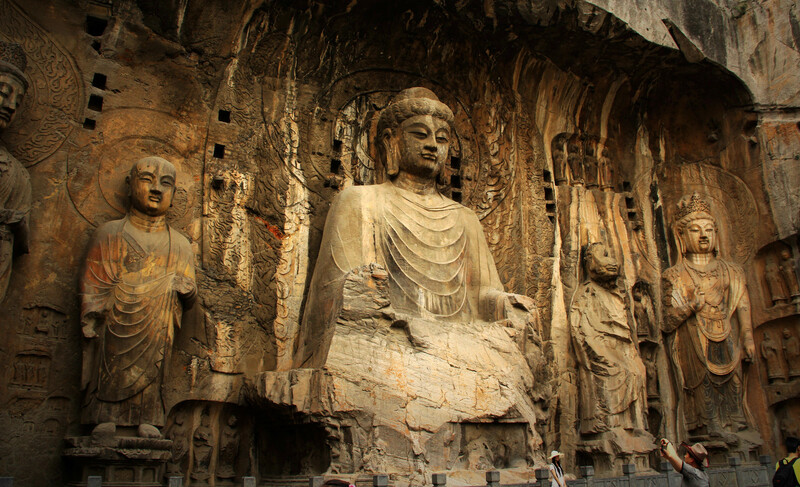 Having 100,000 Buddhist statues, the Longmen Grottoes (Dragon's Gate Grottoes) are situated just 12Kms from Luoyang, China. 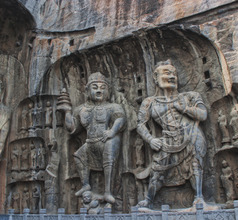 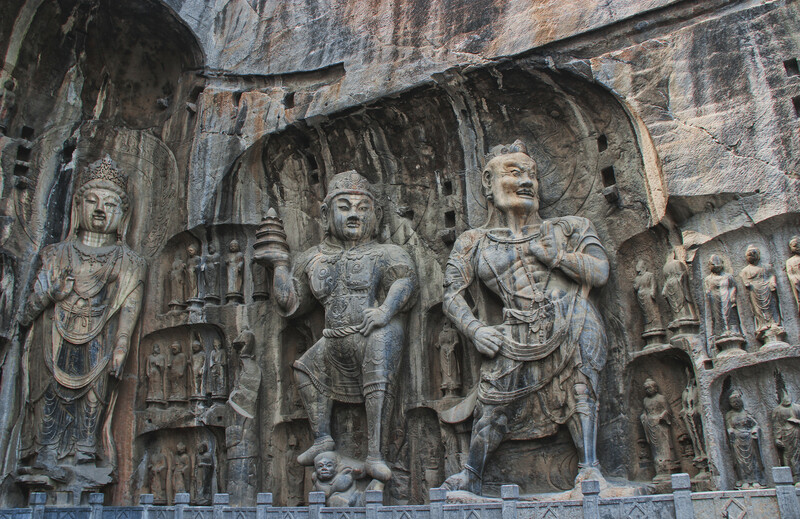 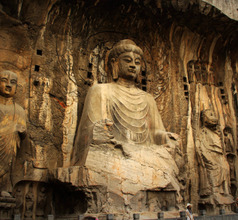 The statues, spread over 2,345 caves are classic examples of art that depict Chinese Buddhism. 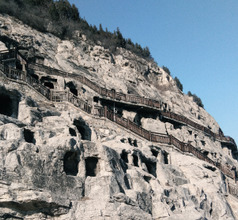 Some of them are as small as 25millimeters and the largest one is 17 meters tall. 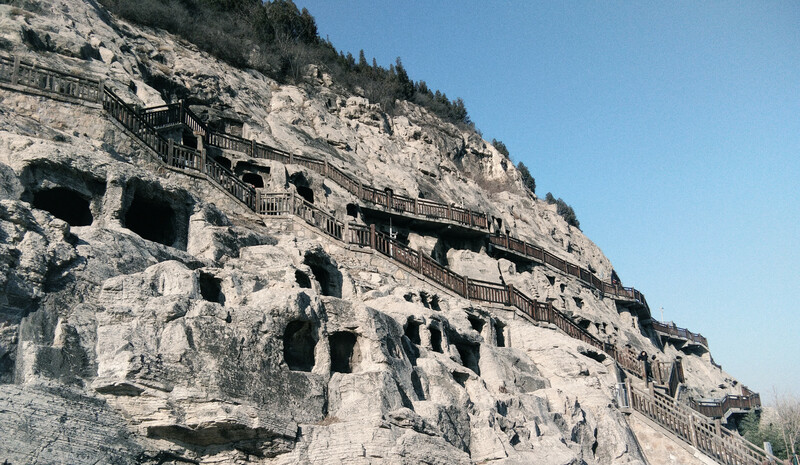 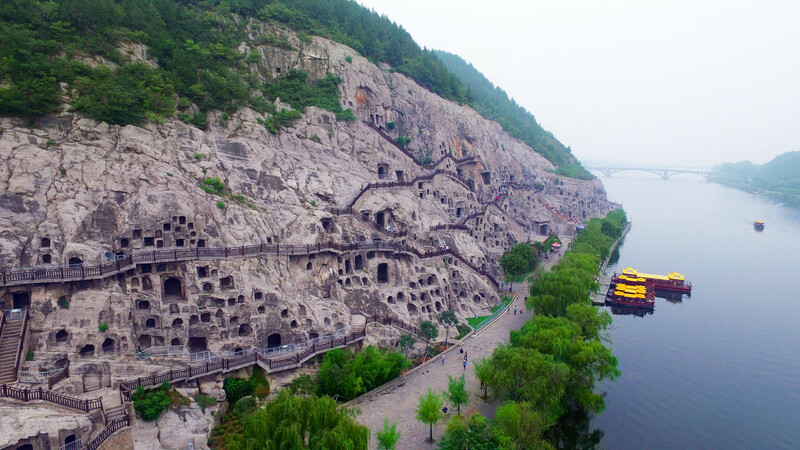 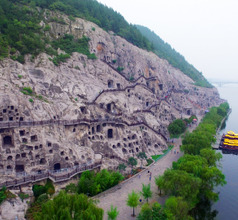 While you are exploring the caves (grottoes), you must see the typically-Chinese 2,500 inscriptions and stelae. 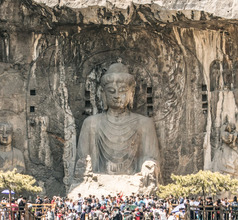 The most popular must-see statues are the cross-legged Buddha in the Fengxian cave and the Buddha Amida sitting on lotus thrones. 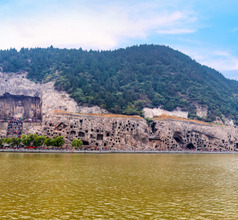 The Prescriptions cave has more than 100 ancient medicinal prescriptions (still used today) engraved into the cave walls - another must-see attraction in the grottoes.